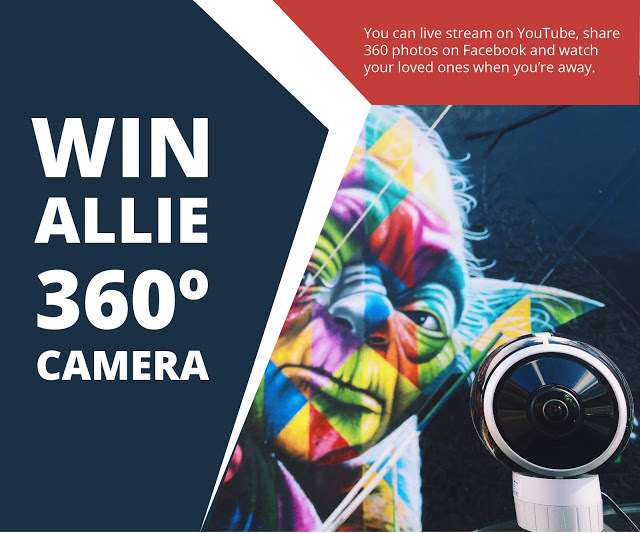 Allie is giving an Allie Home 360 camera with 4k livestreaming (worth $500) to one lucky winner. To join, you just have to follow Allie’s social media accounts. The more accounts you like and share, the more points you’ll get. Here are the details. The winner will be announced August 19.